Since 2004, Handley’s Pub & Grub has been a place where the locals gather in Myrtle Beach, SC. 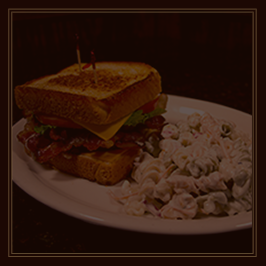 The perfect place to unwind after a long day or kick back, relax and watch the game with a group of friends, our family-owned English pub offers a wide selection of beer and fresh food prepared daily. 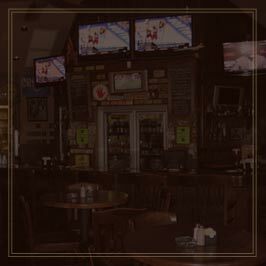 You’ll find comfortable seating surrounded by 28 plasma and flat screen TVs equipped with DirecTV for watching your favorite professional and college games. Cozy up in a comfortable booth or gather around the bar and choose your favorite brew or try a new one from our selection of 68 beers ranging from domestic to hand-crafted, import and high octane. If you prefer a place nearer to the great outdoors grab a seat in our covered & heated outdoor patio. When it’s time to stretch your legs, prove your skill at our pool tables or scan the room - you’re sure to see other familiar faces in the crowd. At Handley’s Pub & Grub as soon as you step in you’ll know you’re in the right place. 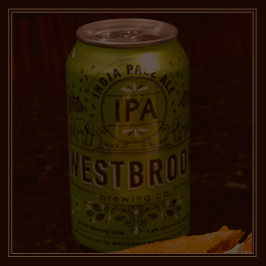 Gather your friends for great food, beer and a good time. Give us a call or, better yet, stop by and pay us a visit. 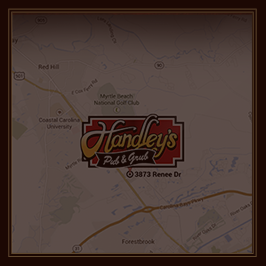 Whether you’re a local or not we’re sure you’ll make Handley’s a permanent fixture in your vacation or weekly routine.